I noticed a few people in St. Johns carrying umbrellas to shade from the sun because it’s so hot. 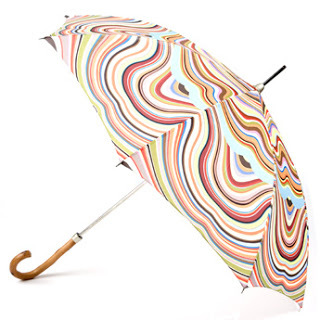 I like this umbrella for summer cooling. Very Missoni. The post Pretty Umbrella appeared first on Darling Darleen | A Lifestyle Design Blog .